Shirts With Random Triangles: 2015 prospects Sterling Hofrichter and Christopher Frederick commit to Syracuse. Syracuse had a double shot of 2015 commitments on Friday. Seffner, Fl. high school rising senior kicker Sterling Hofrichter, and Ellenwood, Ga. safety Christopher Fredrick have become the 16th and 17th members of the Orange's 2015 recruiting class. 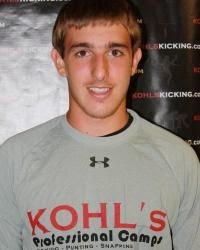 Here are Hofrichter's 247.com composite intangibles: Hofrichter is rated as a two-star kicker. He is ranked sixth among kicking prospects for 2015. 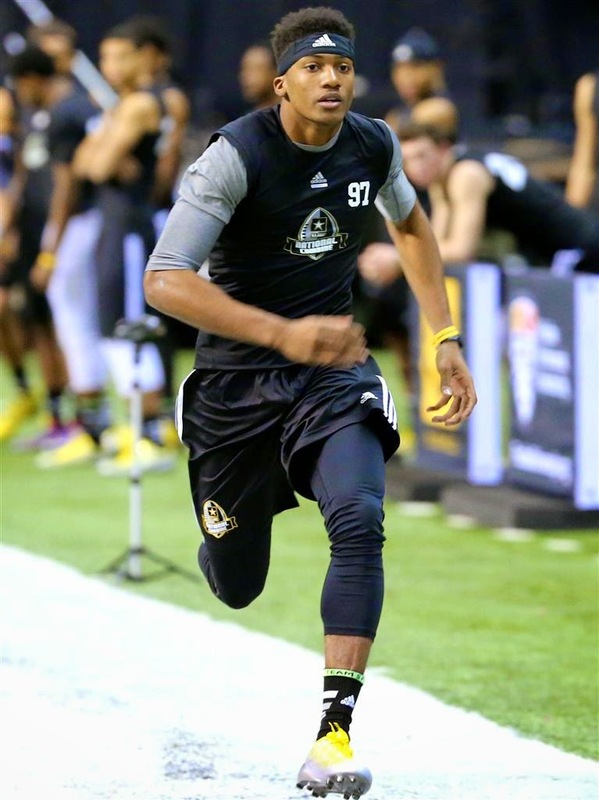 He is ranked 248th among Florida prospects for 2015, and 1820th among all 2015 prospects. Here is Hofrichter's commitment announcement on Twitter. Hofrichter attends Armwood High School in Seffner, Fl. He stands 5'9", and weighs 160. Christopher Fredrick is rated as a three-star safety by Rivals.com. He is currently unranked. This is Fredrick's commitment announcement on Twitter. Fredrick attends Cedar Grove High School in Ellenwood, Ga. He stands 6'1", and weighs 172 pounds.